Recollecting our semi-annual conference of the Church for Saturday Session which had just been concluded after the Priesthood Leadership training and the Single-Adult and Mothers’ training/workshop sometime in July 2016. 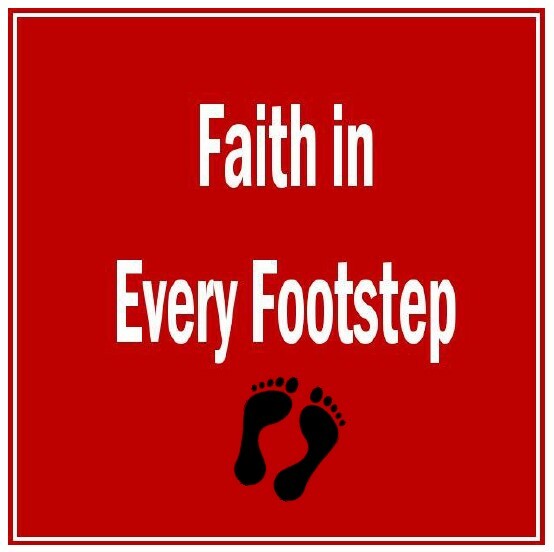 The district choir rendered their own version of “Faith in Every Footstep” which reminded me of the experiences encountered by the pioneer of the Church in the middle of 1830s. As I listened to the 45-member choir, I imagined how those early Church members sacrificed while migrating to the place called Salt Lake. Likewise, I was contemplating on how the choir sang it according to their way of interpreting it. I was evaluating mentally the time and effort which their trainer, their chorister trained them. I could relate it perfectly for I had been training the choir in the late 80s. It was too difficult to train the participants for their respective voice parts like the bass and the tenor for the males, and the soprano and the alto for the females. 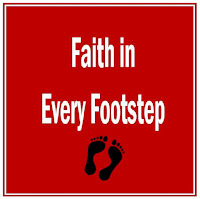 The Mormon Tabernacle Choir was able to sing “Faith in Every Footstep” from the 2014 Pioneer Day concert. And our Church chorister had selected this song for our Saturday’s session of the conference. I was not only impressed by the good rendition of the choir but also our Mission President and his counsellor and their respective wives. This music and its lyrics were copyrighted by K. Newell Dayley. It was being used with expressed permission as long as it is used by the members of the Church for home use, for the local conference.